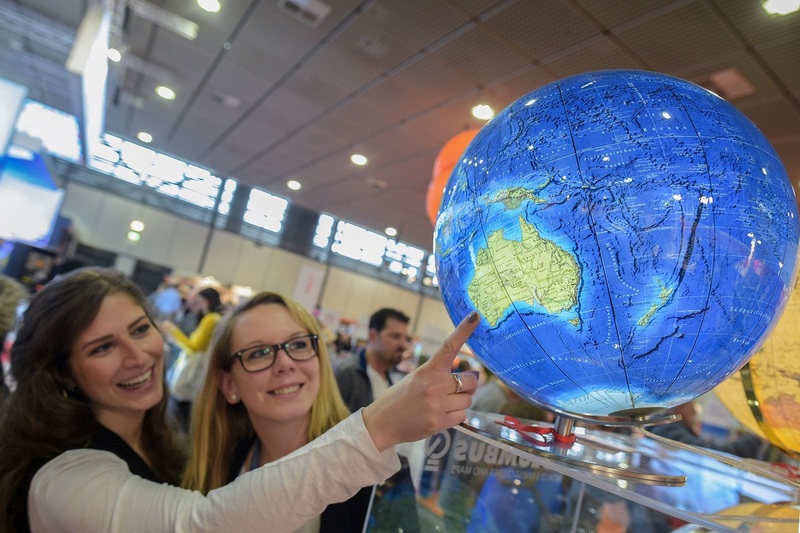 Travel experts and exhibitors will focus on socially responsible tourism at the 14th Pow-Wow for Tourism Professionals symposium to be held during the ITB Berlin 2019 trade show. From March 6-8, in Hall 4.1, exhibitors and partners will present products and services which support ecologically, economically and socially responsible tourism, and discuss sustainability and responsibility in tourism. The slogan of the three-day event is “Scenic Roads and Trails – Cherishing Earth’s Natural and Cultural Landscapes”. The 14th Pow-Wow will be opened by Peter DeBrine, senior project officer of the UNESCO World Heritage and Sustainable Tourism program, and followed by a cultural event organised by Malaysia, the partner country of this year’s ITB. The wide range of topics will include ecologically responsible adventure travel, culinary travel experiences, technology, climate change, wildlife conservation, astro-tourism, green certification schemes, participatory tourism and geoparks. Thursday, March 7 – day two of the Pow-Wow – a discussion under the theme, “Delving into the vast realm of Earth’s wildlife”, will examine the issues and challenges arising from wildlife observation in tourism. Furthermore, on Friday, March 8, the second edition of the Cycle Tourism Day will be taking place. The main topic will be “Gran Fondo towards biodiversity conservation”. The 14thPow-Wow will conclude in the evening with the international Responsible Tourism Networking Event. 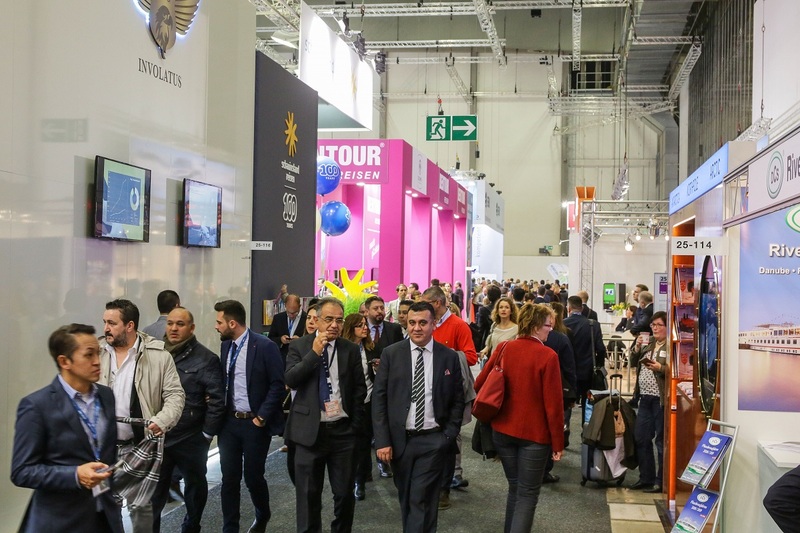 Parallel with the expanding market for ecologically, economically and socially responsible tourism, exhibitor numbers in this segment are growing at ITB Berlin. 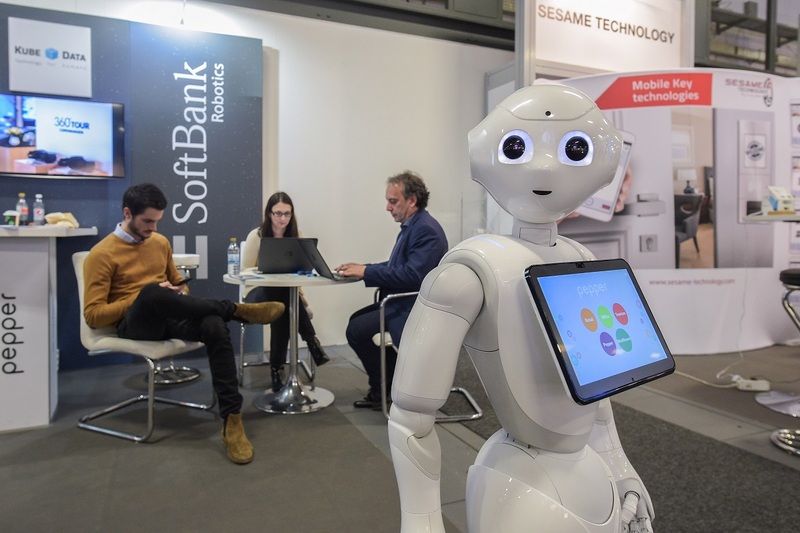 From 6 to 10 March, close to 80 exhibitors from around 30 countries will be presenting their innovations and products in Hall 4.1b. The combined stand of Madagascar: Responsible Travel and Authentic Experiences comprising nine Madagascan tourism organisations which support socially responsible tourism will be represented in this hall for the first time. Also taking part for the first time will be the Plitvice Lakes National Park and Park Krka, national parks from Croatia, and the publisher Deluis Klasing Verlag with its wide range of magazines and travel guides for mountain bikers, cyclists, sailing and surfing enthusiasts, to name only a few. Other first-time exhibitors this year will include WWF Germany and WWF Borneo. Once again the Adventure Travel Trade Association (ATTA) will be a strong partner of ITB Berlin. 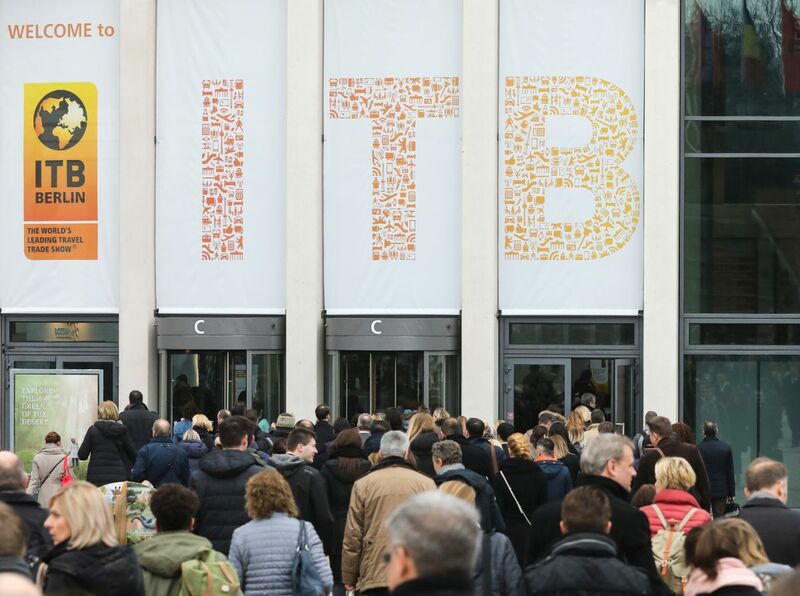 In addition, Technology, Tours & Activities (TTA) is an important new segment at ITB Berlin. An exhibition and meeting area has been specially created in Hall 4.1b, where major players and minor startups alike can present their innovative products from the world of in-destination services. 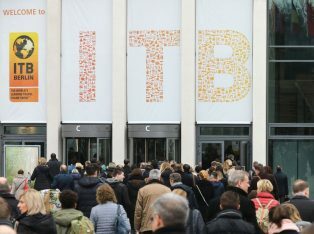 ITB Berlin 2019 will take place from March 6-10.